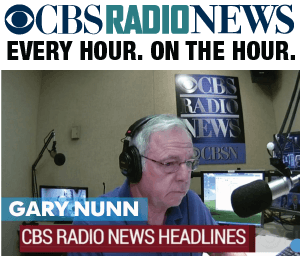 Bob Allen has done just about everything during his career in radio and television. 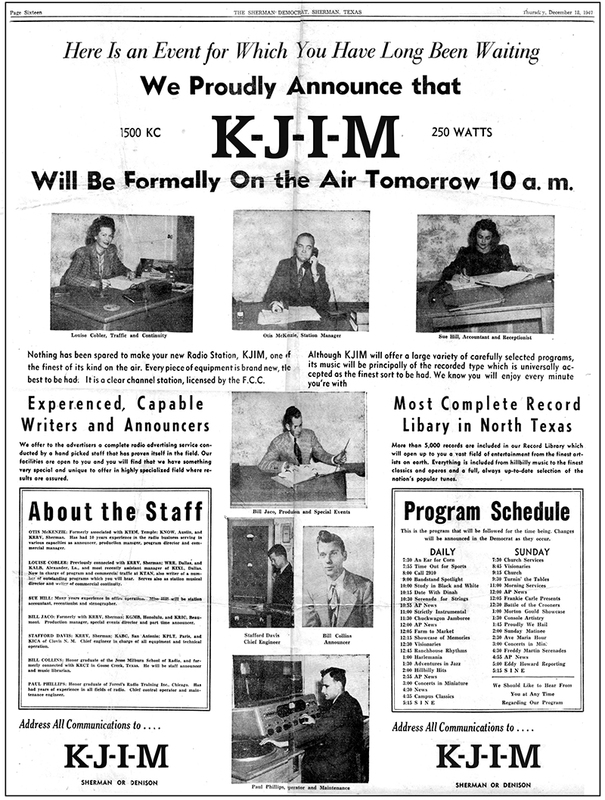 In the 1966, Allen was a talkshow host on KCUL Radio in Fort Worth. His nightly program featured a broad spectrum of guests. 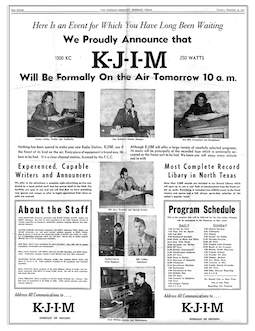 But none got more attention than the night Marguerite Oswald, the mother of alleged assassin of John F. Kennedy, Lee Harvey Oswald, came to the studio to talk with Allen and take calls from listeners. Although Mrs. Oswald was very visible in the media defending her son, it is thought that Bob Allen's talkshow may have been the only one she did with listener participation. Allen decided to record the show that night, something he rarely did. But her knew this night would be special. 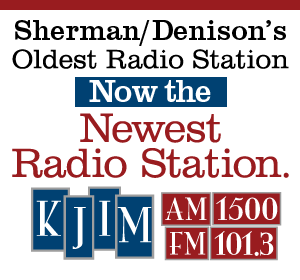 That recording—fours hours in all—is the subject of an episode of "McCuistion," the PBS KERA-TV program hosted by Pottsboro resident Dennis McCuistion. 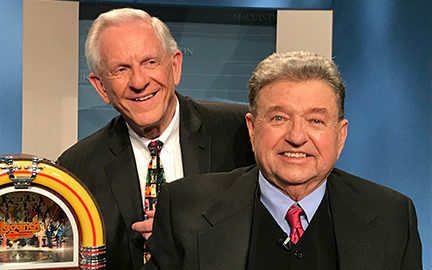 In February 2018, Bob Allen sat in a television studio in Dallas and spoke with McCuistion on the record about the night he hosted Marguerite Oswald on his show on KCUL radio. 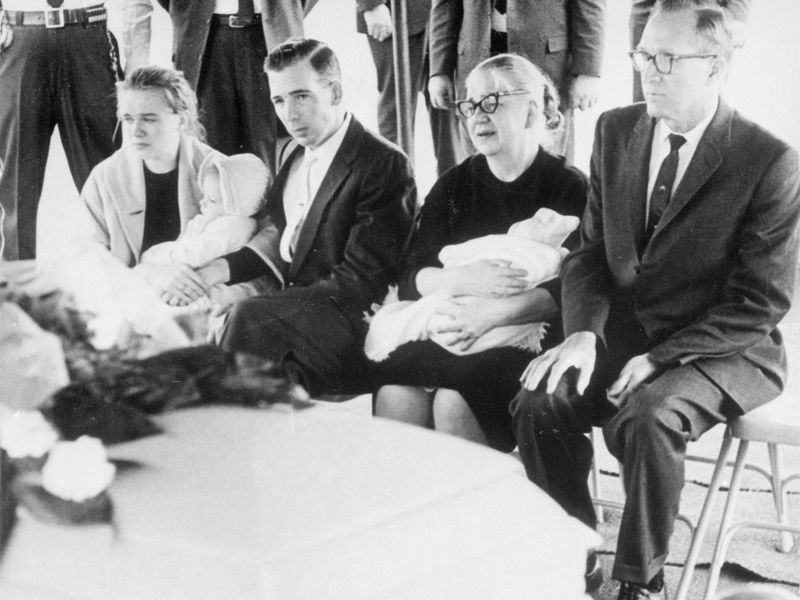 The Lee Harvey Oswald Family at the suspect's funeral. Marguerite Oswald is second from right. A brief backstage look on the set of KERA-TV’s McCuistion interview program.